When is the best time to buy a used computer instead of a new one? It’s come to that point where you need to move from your old computer toward something new. Of course, the question of finance is sure to pop into your mind. Do you have enough for a new machine? Or is better to get something used in the meantime to save up for the next model? Here’s when we think it’s better to go used. A used computer can be a great in-between solution if you need something now, but want to wait to make a big investment until the next exciting round of upgrades. 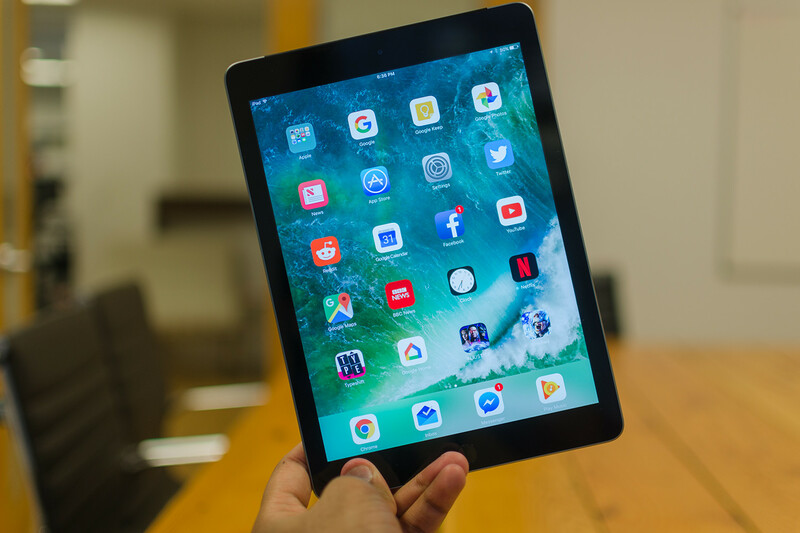 Apple updates most of its products yearly, however, waiting that extra year or two can be the difference between getting a state-of-the art or last-year’s technologies. For example, if you want to wait for more powerful Macs with touch bars, you could be better to get a high-performance used Mac for now and spend those extra dollars when the new Pros roll around. Sometimes the next big thing isn’t interesting at all to you. Instead, you just need something functional that isn’t going to cost you the same as several mortgage payments. Used Macs or iPads, especially from reputable and premium Apple service providers like us, can be nearly guaranteed to be good computers that will last a long time. The only difference? You pay a portion of the price for a perfectly fine machine capable of running all the latest programs and operating systems. Sometimes, when you get a new piece of equipment, all you need is a little add-on to make it really shine. For example, a used display can be the perfect accessory to a new laptop, giving you the extra screen space you need to gaming, video editing or improved work flow. The extra money you’d spend on a brand-new monitor wouldn’t actually give you THAT much of a better experience.Saving money means you can dish out more for that cool mouse, trackpad or other accessory. 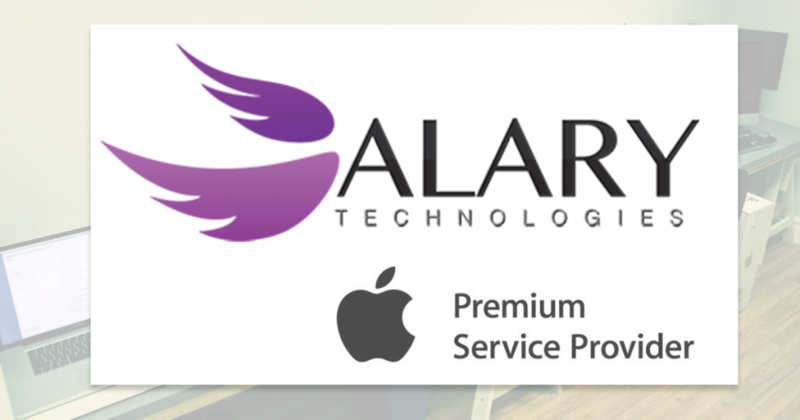 If you haven’t heard, we were recently named a Premium Service Provider from Apple. This status only comes to those who provide exceptional quality of products and services to their customers. 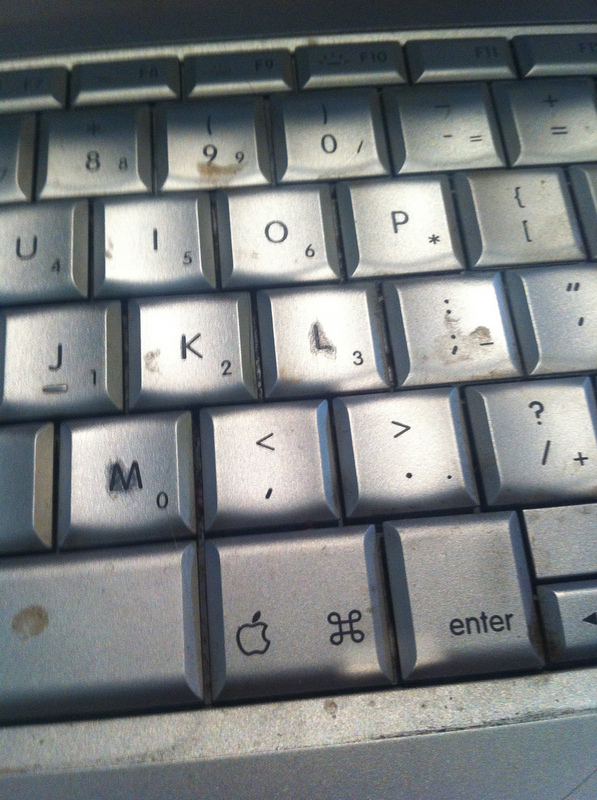 We know how to repair Macs and we wouldn’t sell something we didn’t think you could use. The new computer feel comes with any new computer. Even if that new computer has been used by someone else. You’ll find it can be very worth the money and a better investment to get a few extra years out of an upgraded old machine. If you have questions feel free to reach out, and check out our selection of used Apple products to see if one of our used and improved products are a good fit for you! 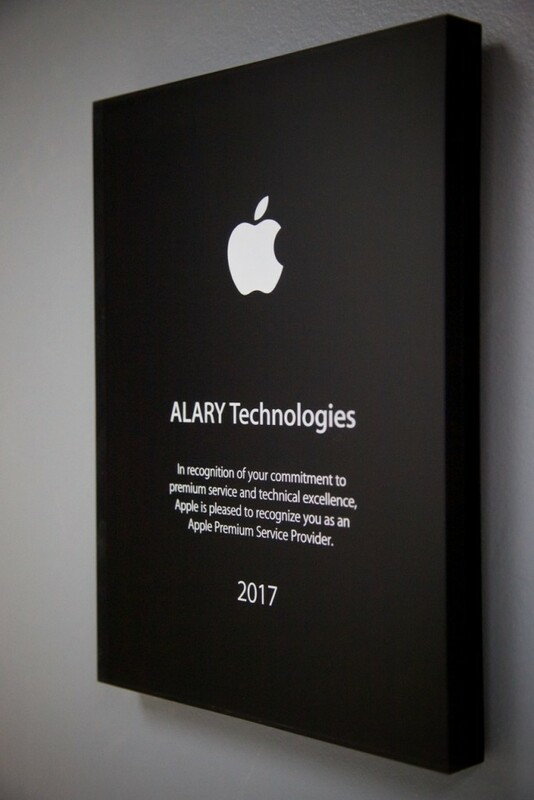 A few weeks ago, we received a message of recognition from Apple. We’re proud to say we’ve been named a Premium Service Provider thank to our commitment to customer service and technical expertise. So What Does it Mean to be a Premium Service Provider? There are over 200 authorized Apple retailers around the world and only 6% of them are awarded this distinction. You can see why we’re very proud of our staff and our customers for creating such a terrific atmosphere at our shop. As a locally-owned business, and the only Authorized Apple Dealer in the Durham Region, we know we have a responsibility to provide only the best service to our customers. We always appreciate hearing feedback and are always happy to help. Thank you to Apple, to our staff, and of course our customers for making it possible for us to receive this wonderful distinction. We can’t wait to see you in the shop and show you our terrific technical support firsthand! Apple makes great computers. 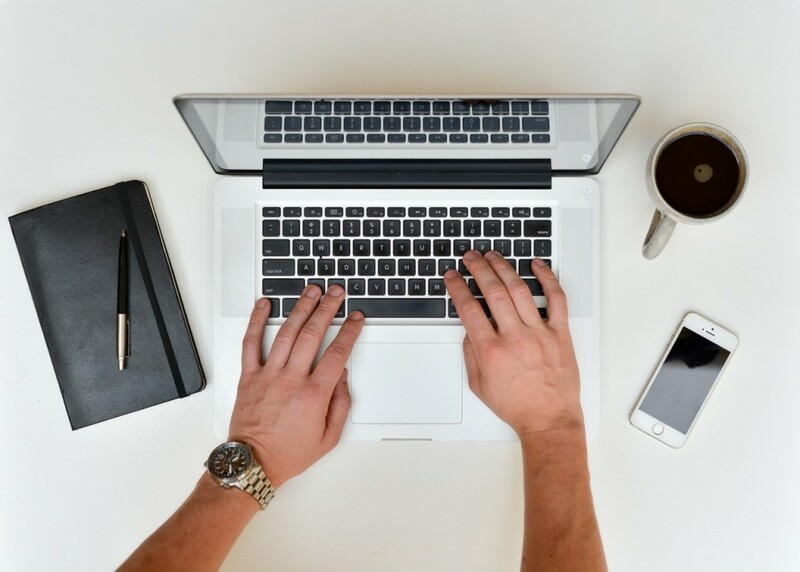 There’s no joy quite like opening a fresh laptop and clicking around new applications, typing out big long documents all while listening to music, streaming YouTube clips and syncing your iPhone to iTunes – with no loss of speed. But like all of us, as computers get a little older, they start not being able to do the things they used to. Suddenly, even dragging your mouse around becomes a drag because it moves slower than a snail while you’re just trying to read your email. However, unlike us, a little professional tinkering on the inside of a computer can make the machine work as good as or better than the day you bought it. Imagine you’re working in the kitchen preparing dinner. However, you haven’t put all the groceries away and there taking up all your counter space. If you try to work with the extra food lying around taking up space, you’ll have to constantly move things out of the way and the task of making dinner is going to take a longer time. Just like a full counter, a full hard drive means your computer has to do extra work to access the things it needs. 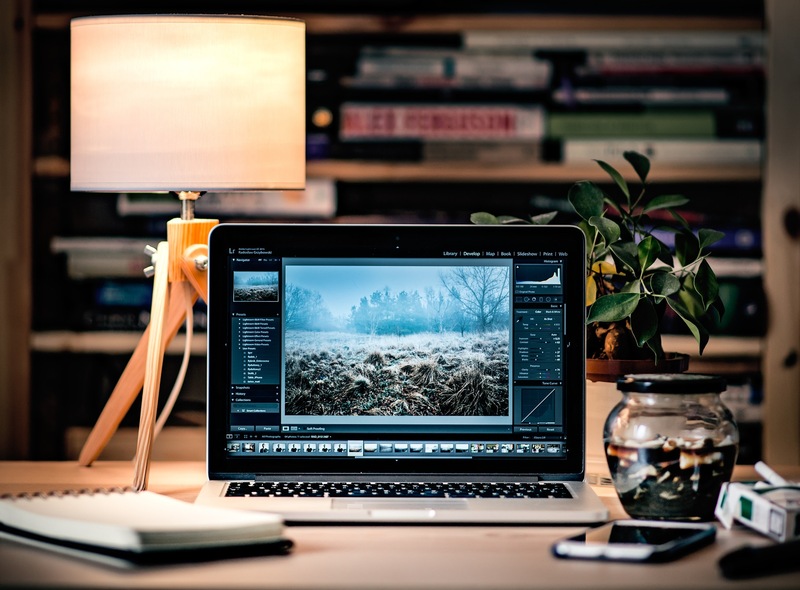 Reformatting your hard drive or simply cleaning out old files can be a quick solution to speed it up again. You want to make sure your computer has about 20% of free disk space for swap files, so your machine has some space to move things around and work more efficiently. Just always be sure to make at least two backups before trying this! Does your computer feel hotter than a freshly-microwaved pizza pocket? Is it noisy enough to get people working around you to stare you down because they can’t get their work done? If so, it might mean your computer needs a little cleaning inside. Hot and noisy computers can be a sign that internal parts like the fans and hard drives are working extra hard because there is dust and other dirt clogging up the parts. Just like a well-oiled car, a well-cleaned Mac will run much smoother if it doesn’t need to worry about working through dirty conditions. This may not speed up your computer, but it is good for computer health and will make sure the things that affect speed, like RAM and Hard Drives, last longer. RAM stands for Random Access Memory and it can be thought of in terms as your computer’s Short Term memory. Basically, every application you open, means your computer needs to remember more things are going on and juggle the tasks. Computers with more RAM are better jugglers, able to toss around multiple applications like a Cirque de Soleil performer. If you find your computer slows down when you have multiple applications open, or certain high-requirement applications open (like photo or video editing software), you might consider getting more RAM for your machine. Hard Drives work really hard to keep accessing your files when you need them and saving every new thing you put on them. 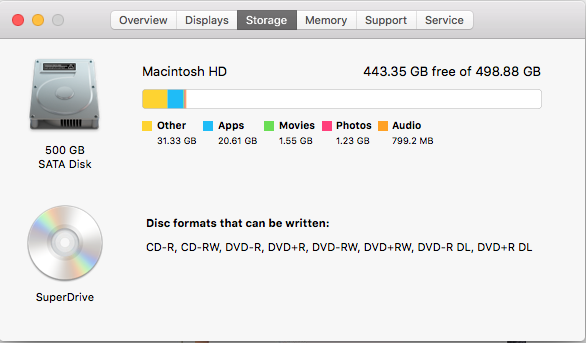 The more popular hard drive in Macs is a hard-disk drive (or HDD for short). These drives have tiny moving parts that spin and make sounds if you listen carefully enough. However, all that spinning and whizzing around means parts eventually start wearing down or stop working entirely. If you notice things are drastically slowing down, it can be a sign that the hard drive is failing. Mechanical hard drives slow down greatly as they start to fail. This is a good time to back up your computer and bring it to a professional. They can asses your hard drive, confirm the problem and help you avoid losing data. Upgrading to a solid-state drive (or SSD), will get rid of the moving parts of an HDD. This means your hard drive can last longer and work faster – speeding up computer processing greatly. 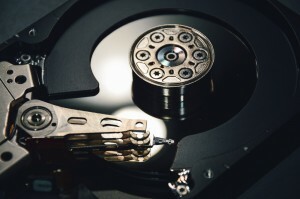 While these hard drives are more expensive, they are cheaper than buying a new computer and will ensure your machine lasts a much longer time. There’s plenty of ways we can tell which of these options will the most cost-effective way to improve your Mac’s slow performance. Give us a call, send us an email, reach out to us on Facebook or come into our store today and we’ll see what we can do! 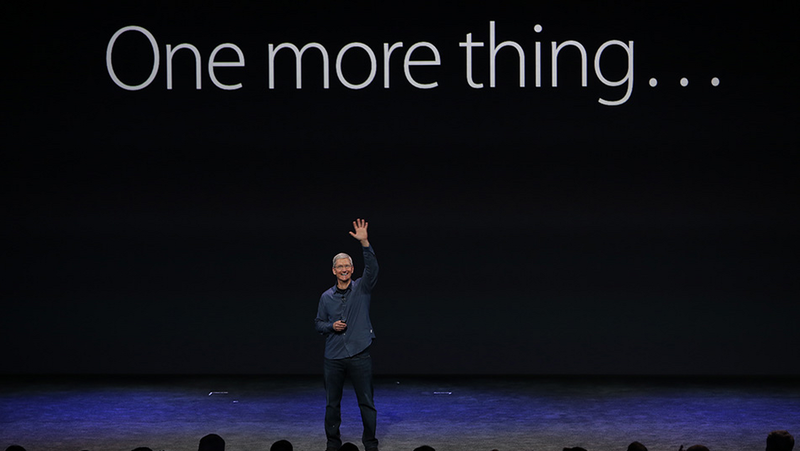 You may have been excited to see the new iPhone 7 and iPhone 7 Plus get unveiled at last week’s big Apple event. But before you empty your pockets to get a little more umph in them, you might want to try these tricks to speed up your current phone. After all, there’s a new phone every year, and you don’t want to upgrade until it’s totally necessary! One of the big draws of the new iPhone 7 is the new operating system which has all kinds of cool new features and updates. 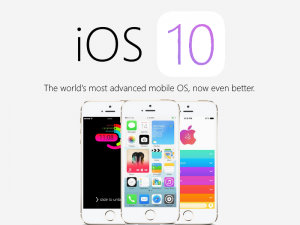 But the new operating system isn’t just limited to the iPhone 7 models, you can get it on your old phone too! Chances are, Apple has already sent you a notification to upgrade. If not, you can upgrade right now by going to Settings > General > Software Update. You might be hesitant to upgrade your older phone for fear of the new operating system slowing it down (this seems to happen with every iOS upgrade). But don’t worry! It seems the iPhone 5 and later phones are able to run the new OS with very little noticeable slow down. Though be warned! The new operating system will not work very effectively and cut off support for any iPhones before the iPhone 5, any iPads before the 4th generation, or any iPod Touch before the 6th generation. 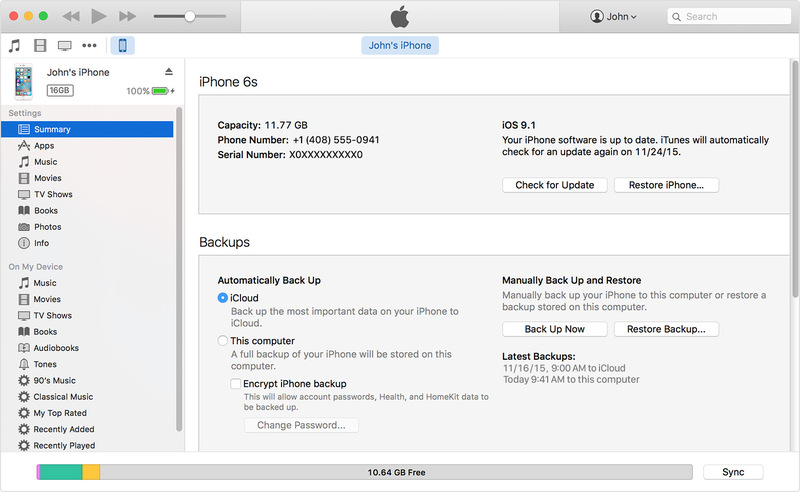 Make sure you backup before you upgrade, so you can restore your phone to a previous operating system if needed. After years of having the same phone, it’s possible it’s getting pretty jammed full of apps, text messages, photos, music, videos and other digital garbage. Take an afternoon to backup everything on your computer or a hard drive (you should be doing this fairly regularly anyway), and then go nuts scrolling through and deleting anything that’s not totally necessary. 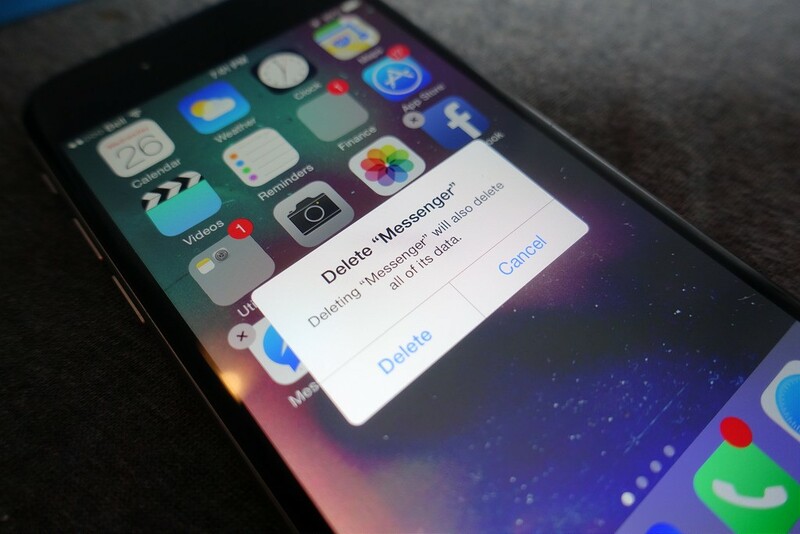 Start with unnecessary apps, photos and videos as these usually take up the most memory, after that you can move to your text messages and delete those. You might also want to go into Safari and delete your browsing history and cookies. Your old phone may not have as much storage space as the new iPhone 7, but as long as you leave about 1 GB of wiggle room, you should see improvement in your phone’s performance. One of the big pros of the iPhone is the easy to read and pretty displays. However, each little fun design point on the phone takes up a little bit of processing power, so older phones might need to sacrifice some beauty for a little better performance. Fortunately, there’s two design quirks most people can do without. 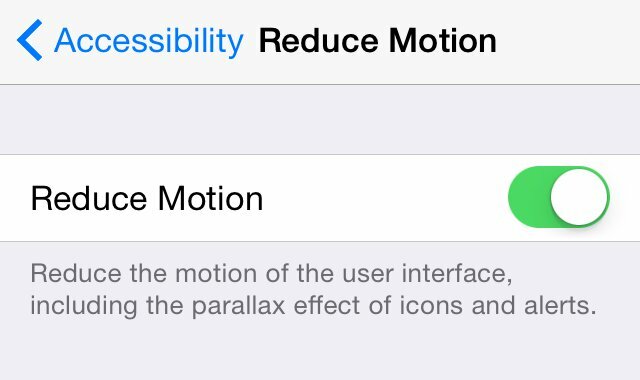 Go to Settings > General > Accessibility > Reduce Motion and turning the “Reduce Motion” setting on. 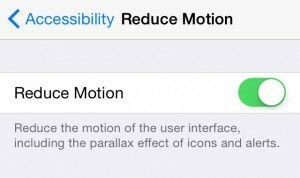 This will turn off some parallax effects on notifications. 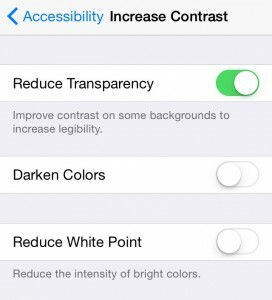 Another change increasing contrast by going to Settings > General > Accessibility > Increase Contrast and turning the “Reduce Transparency” setting on. 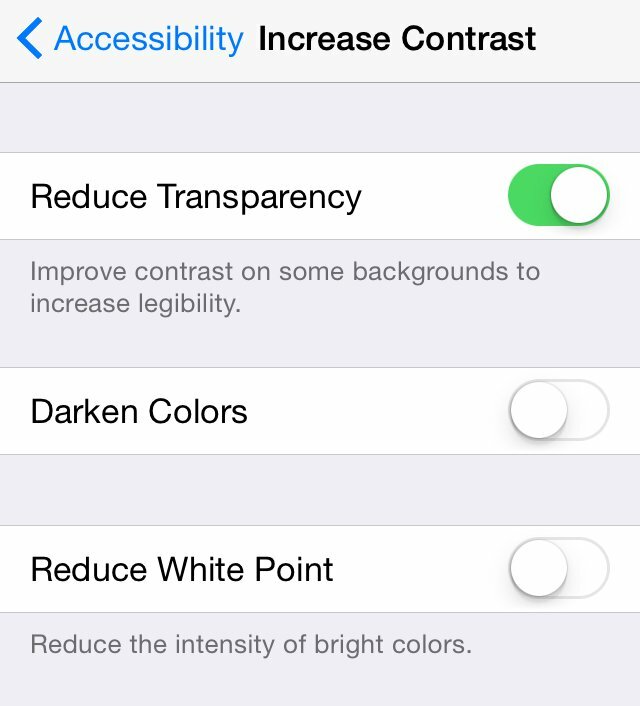 This will change the transparency of menu backgrounds also saving performance. Both these changes should improve the speed of your phone and will help reduce battery use. If you’ve tried the above suggestions, and you still don’t notice much performance improvement, it could be time to start from ground zero. 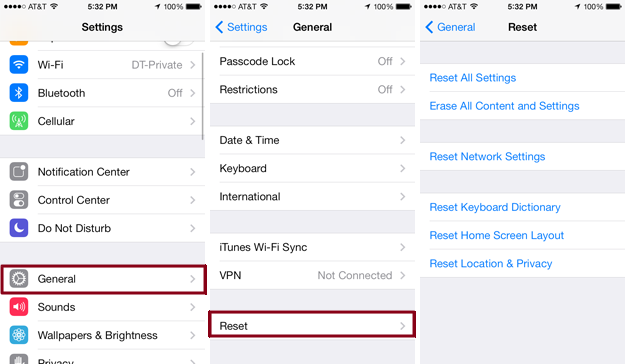 A factory reset will essentially put your phone back to the way it came out of the box (minus the inevitable wear and tear on the hardware inside). 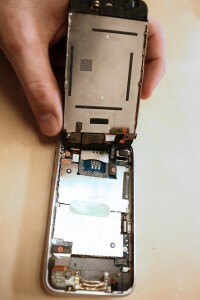 We help with iPhone repairs now. If any of the above suggestions haven’t made a significant improvement on your device, it might be time to check the inner hardware components for damage and functionality. We can diagnose any problems with the guts of your iPhone and whether it’s worth fixing. Worst case scenario, we give you permission to treat yourself to a shiny new iPhone! Hopefully you found these tips helpful! If you need help with any of these steps or want us to look at your phone give us a call, send us an email (info@alarytech,ca), reach out on Facebook, or just drop by (337 King Street West in Oshawa). We’ll be happy to take a look! UOIT may have given you a laptop, but there’s students out there – or students at Durham College – who decided to roll with Apple instead. This blog is for you! While your machine may be working great, it’s likely there’s a few things that can be done to get it working before the first semester starts. Okay it’s not really a tune up tip. However, before you start doing tune ups, make sure you have one, and hopefully two backups. When tuning up a computer keeping a backup is just the easiest way to make sure all your files stay safe. You should always keep back ups throughout the school year just to keep those midterm notes from disappearing when you need them most. After first year, your computer is likely junked up with tons of music, photos, and maybe some regrettable essays. 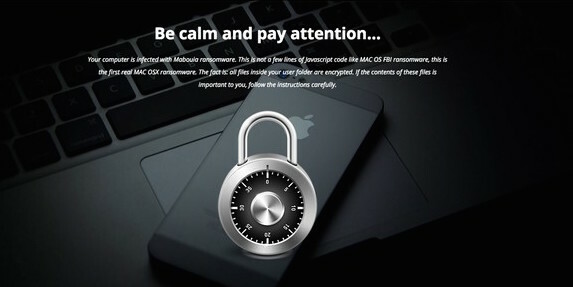 But there’s also a chance that some malware and other malicious software could be lurking in your computer. At best, malware is slowing down your computer and at worst, it’s stealing important personal info. Now we don’t blame you. Residence rooms are small, and after a first year crammed in a residence room, some KD or Cheetos dust was bound to make its way on your keyboard. Fortunately, there’s professional people who know how to clean up keyboards, ports and monitors safely (and to gently remind you to not eat food over your laptop). If you happen to be buying a MacBook for the first time, you want to make extra sure you don’t go for the cheapest option right away. Make sure you know what you’ll be using your computer for to ensure you have enough hard drive storage, enough USB ports (or USB ports at all), and enough RAM. If you plan on gaming or watching high quality movies, you might want to consider adding a little extra umph in your hardware. Maybe you have an older MacBook and it’s running slow. It could be because your old disk hard drive is starting to lose to some of it’s juice. One upgrade that seriously helps speed up your computer is an upgrade to a SSD (soild-state) drive. These drives are more expensive but you get way more bang for your buck and it could save you from having to spend that precious OSAP on a brand new computer. And that’s it! If you’d like any of the services on this list we’re happy to help you out and give you our student discount. Just come into our store anytime (337 King St. W in downtown Oshawa), no appointment needed! 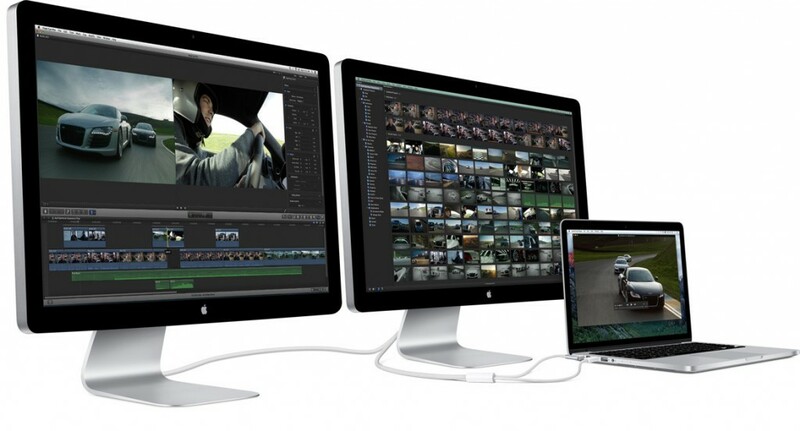 We’re also happy to answer any additional questions about your iPhone, iPad or Mac. Drop us a line on Facebook or Twitter. You can also send an email to info@alarytech.ca. Best of luck with your studies this year! We hope to see you soon. Here’s one PSA we can’t make enough to our clients: BACK UP YOUR COMPUTER. Apple computers are wonderful machines, but they are by no means perfect. 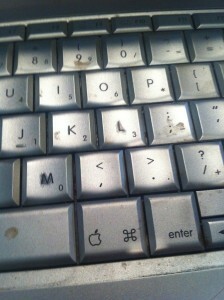 Yet for some reason, people think everything on their Mac will last forever. If the problem is motivation, here’s 6 reasons why you should back up your computer today. I don’t know if you’ve looked at what’s stored on your computer these days, but there’s plenty of important things you don’t want to lose. Whether it’s important files or documents, or photos from your vacation, losing these things can prove devastating. You insure your home, and you insure your car in case anything bad happens. Just consider a back up as insurance on your data. Considering the importance of things you have saved on your computer, an investment in an external hard drive is well worth it. 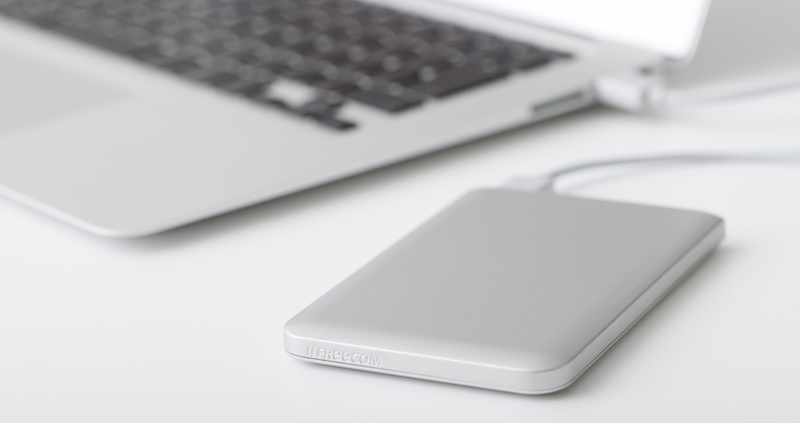 Chances are the most external storage you will need will not exceed 1TB. These hard drives are sold in all places electronics are sold and you can get peace of mind for only $60-$90 (or less if you go with less storage). Guaranteed, you won’t get insurance this cheap for your car or home. If you’re not convinced of how easy it is to backup your data, consider this: some hard drives have up to a 30% failure rate. That means, even if you treat your computer like it’s the Holy Grail itself, your hard drive could still stop functioning completely with no warning and take all your precious files, photos and data with it. We all fear the hackers and bad people of the world who try to take things that aren’t there’s. However, if you have a spare copy of everything hackers or thieves can take, there’s no reason to fear or give into pricey Ransomware demands if you’re ever unlucky enough to be targeted. We can fix viruses, but we can’t always recover data. In this case it’s better to have AT LEAST TWO backups – with one disconnected from your computer at all times. Okay, this reason is a little selfish. But we’ve had so many instances where a repair or restoration of a computer is made easier when we have a complete backup of a person’s computer. In the end, having this will save us for feeling bad of not being able to save your data and could even save you some money from IT labour fees. 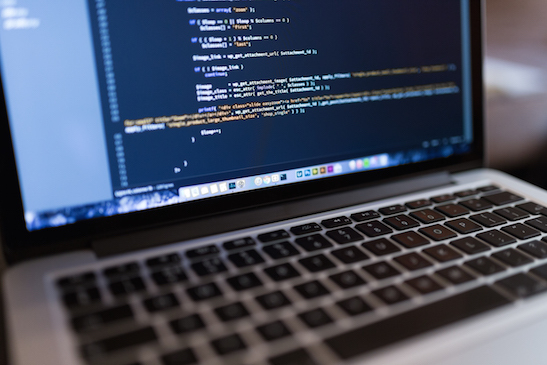 Yes, computers can be scary sometimes and you may not know where to begin. But you also don’t want to lose your data either. At our store, we can help you back up your Mac or iPhone for you or show you how to do it yourself. So honestly, what are you still waiting for? Time to start paying for things like it’s 2016! 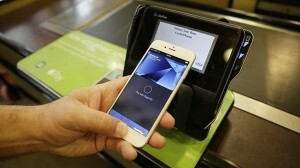 Several Canadian banks have recently made Apple Pay available to its customers. If you have an iPhone 6 or later model or an Apple Watch, you can easily set up Apple Pay using the Apple Wallet App.All you need to do is take a picture of your debit card or credit card and provide some simple additional information. Once your card is verified by your bank, you are ready to get started! 1. Simpler Payments: Apple Pay can be used by simple double tapping your home button and works the same way as a tap credit or debit card. However, with Apple Pay, you get more security because you also provide a finger print with the purchase. Apple Pay is also supported in apps, which means you no longer have to add additional credit card information to make in-app purchases!2. Added Security: Apple Pay doesn’t store any credit card information, and requires additional security (fingerprint) when tapping on in store payments. This way, if a store doesn’t keep their transaction history safe, or a nosy criminal is peering over your shoulder, your credit card numbers won’t be at risk. 3. More Privacy: On top of not storing credit card information, Apple Pay also doesn’t track transaction history in store. This means stores will not longer receive personal information about customers like names and billing addresses.4. No Retailer Fees: Apple Pay helps give small businesses a more affordable way to make transactions with their customers, because they don’t charge service fees. It also means you won’t receive some store’s “service charge” fees if you are under the minimum debit or credit card payment limit. If you have any questions about setting up Apple Pay, you can reach out to us on Social Media, by calling or just swinging by. And next time you come to see us, why not try paying with Apple Pay? We now have it available for in-store payments! 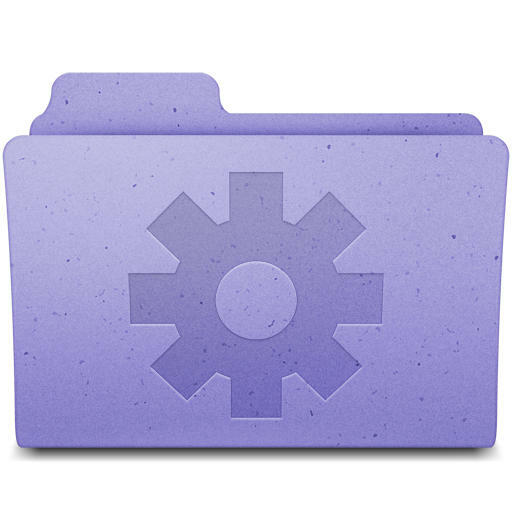 Get your Mac running faster with a little Spring cleaning. 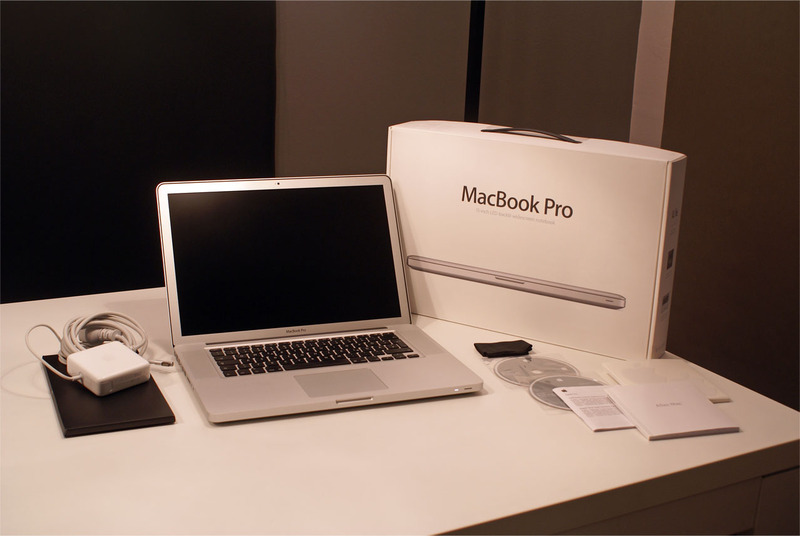 For the month of May, we will professionally tune up and clean your Mac for a discounted price.